Mubasher:Industries Qatar reported a 52% profit increase for the year ended 31 December 2018, driven by increased product prices and sales volumes. The Qatari firm’s profits rose to QAR 5.03 billion in 2018, compared to QAR 3.31 billion in the prior year, according to the company’s statement to the Qatar Stock Exchange (QSE). Earnings per share (EPS) registered QAR 8.31 last year, against QAR 5.48 in 2017. Meanwhile, the Qatar-based firm reported QAR 11.73 million in revenues in 2018, compared to QAR 8.31 million in the prior year. Industries Qatar’s board of directors proposed distributing cash dividends of QAR 3.6 billion, or QAR 6 per share, for 2018. Latest news on INDUSTRIES QATAR Q.S.C. 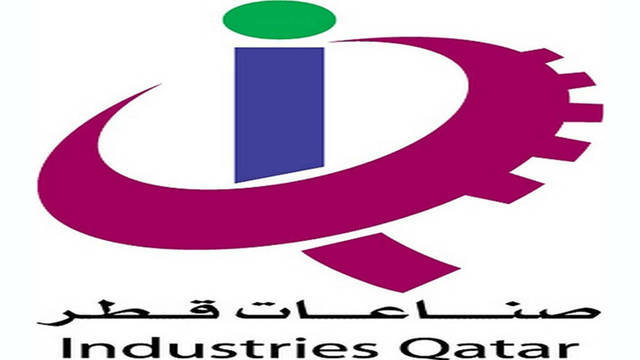 03/06 INDUSTRIES QATAR Q S C : The agm and egm of industries qatar endorses items on i..
02/13 INDUSTRIES QATAR Q S C : Discloses its financial statements for the year 2018 an..
02/13 INDUSTRIES QATAR Q S C : net profit surges by 52% to QR5bn, reports highest sale..
Technical analysis trends INDUSTRIES QATAR Q.S.C.